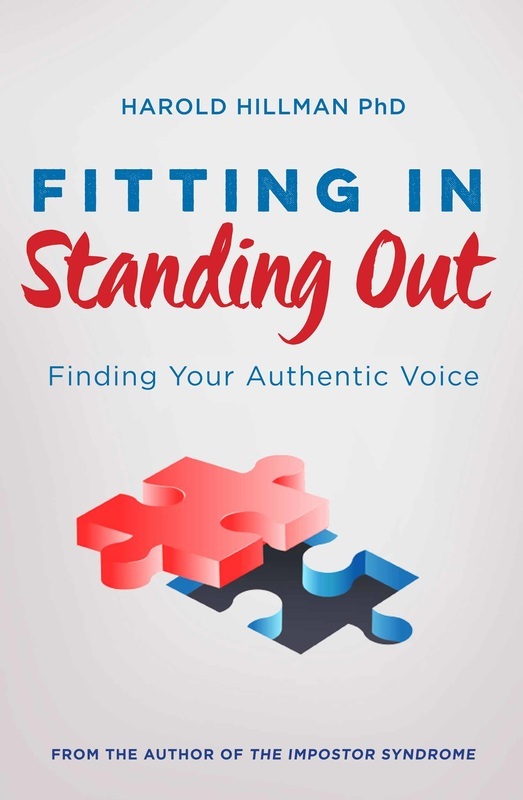 The following activities are found in the book and are designed to aid personal reflection on your experiences relating to fitting in, standing out, and expressing your authentic voice. You can also use these exercises when you are coaching or mentoring others. NOTE: Terms and references in these activities are fully defined throughout the book and are necessary to take full advantage of the exercises below. 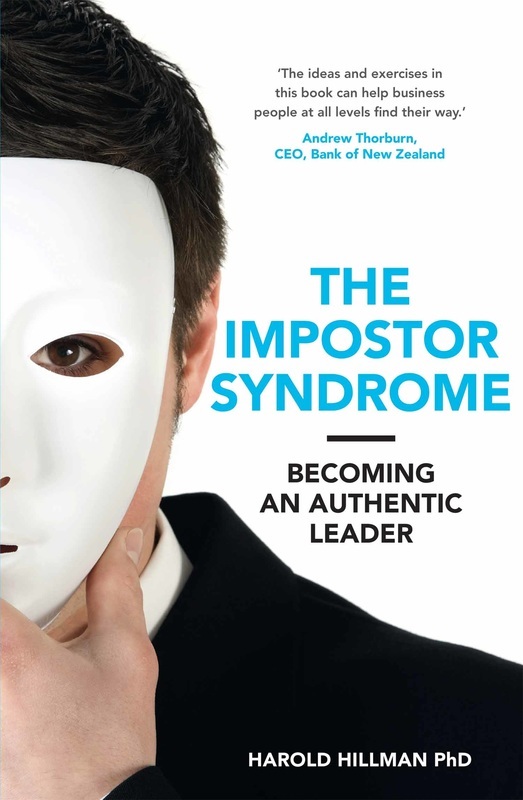 The following activities are found in the book and are designed to help you explore the facets of your being that distinguish you as unique. It is important that you are clear about who you are, who you are not, and what you are ultimately about in order to live your life to the fullest and be able to offer all you are capable of. You can also use these exercises when you are coaching or mentoring others.